The Word of Mouth for Kevin Hart: What Now? Post Your Rating for Kevin Hart: What Now? 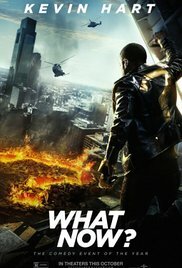 Post Your Review of Kevin Hart: What Now? Please use the board below to post your review and comments about Kevin Hart: What Now?.